Well found Dawn, Dr. Yehuda, Beefeater (!!) and Carmedic. 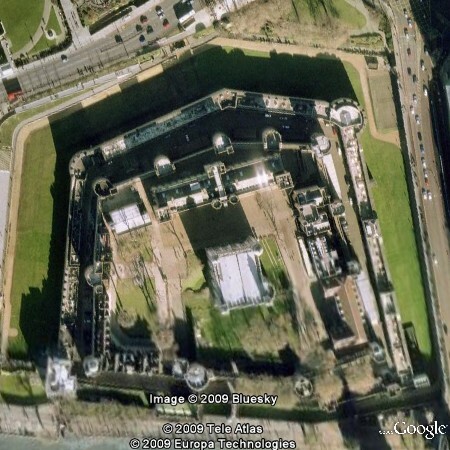 Hint for others - Although the structure in the quiz is a fortress, it is generally known as a Tower!